Neil Armstrong&apos;s first words from the moon were heard all over Earth, but the astronaut himself claimed his famous words were misquoted. 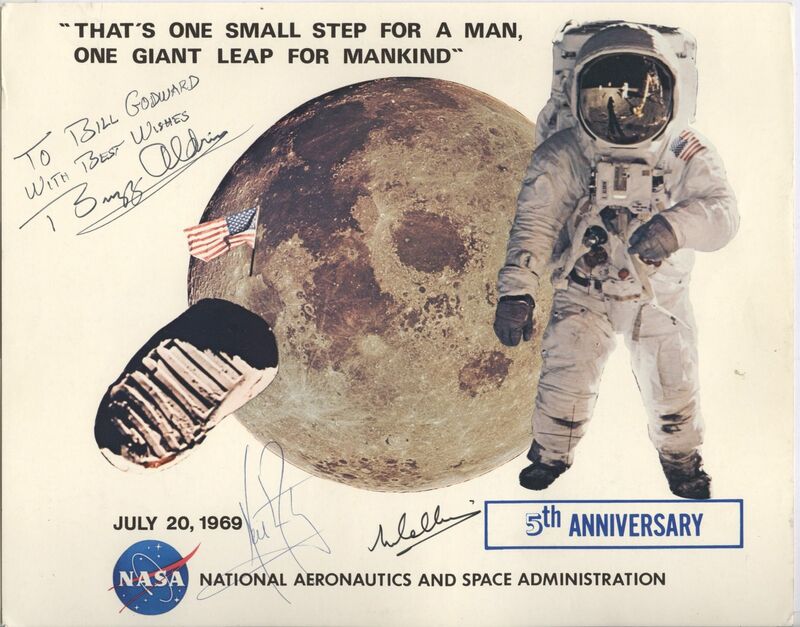 Earth heard this: &apos;That&apos;s one small step for man, one giant leap for mankind&apos;, but Armstrong clarified, immediately after the 1969 landing, that he had actually said, &apos;That&apos;s one small step for &apos;a&apos; man.&apos; It&apos;s just that people didn&apos;t hear it. The astronaut acknowledged during a 30th anniversary gathering in 1999 that he didn&apos;t hear himself say it either when he listened to the transmission from the July 20, 1969, moon landing. &apos;The &apos;a&apos; was intended,&apos; Armstrong said. 530 million people watched the live global broadcast.